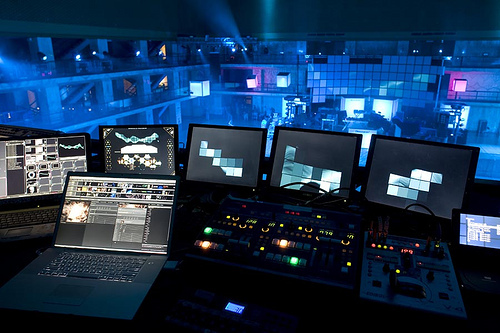 Resolume VJ Software, as a leading stage rental and night club video jockey software, is widely used worldwide. It can easily mix all kinds of videos and audios according to the specific size and shape of led displays and create amazing display effect. Resolume has released its media server version Arena 4.1.7. It is powerful and easy to operate, even for starters who do not know how to create video files. Anyone who buy led displays from visualpower can have the newest resolume arena 4.1.7 for free. it can support winows and Apple system. keep up on our always evolving product features and technoloty. Enter your e-mail and subscribe to our newsletter.